Too much annoying stalkers?! Numbers you can’t identify?! InMobiles places the answer in the palm of your hands; welcome the genius of innovation and be the first to Know “Whozcalling”! 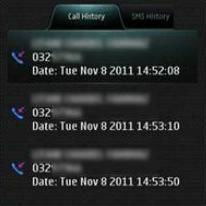 Get the caller’s ID on your screen even if he wasn’t saved in your contact list. 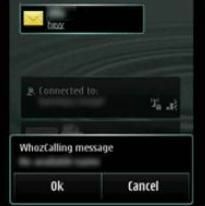 Whozcalling requires 3G connection or Wifi.